There is nothing quite like the feeling of swinging cleanly through your golf ball early on a Saturday morning. Then watching it soar dead straight down the fairway as the morning Sun catches the dew on the trees. Susie Gullet hit one straight down the fairway this weekend at Family Realty. She listed two houses at the end of last week, and had one of them under contract by the end of the weekend. List them and sell them is how Susie Gullet did it this weekend. 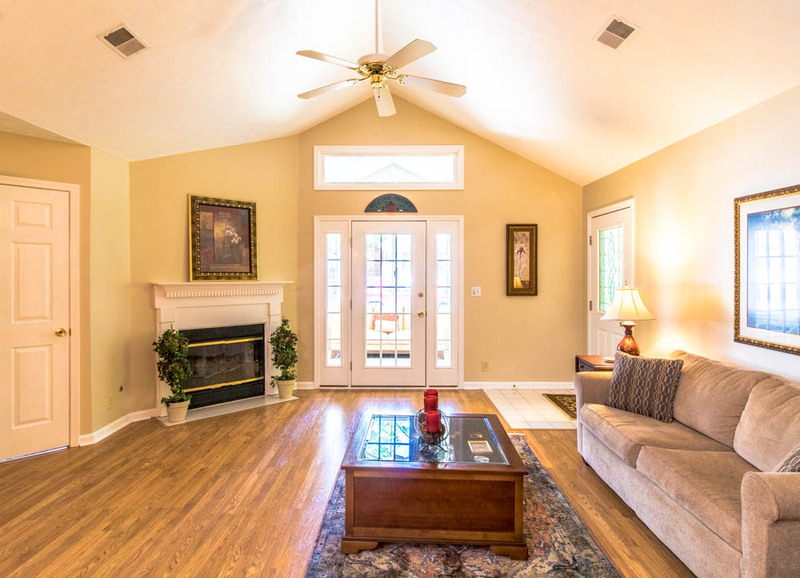 3126 Meadowlark Ave, that went under contract this weekend, is in Audubon Park, a neighborhood whose roads are lined with trees, and brimming with Greenery. 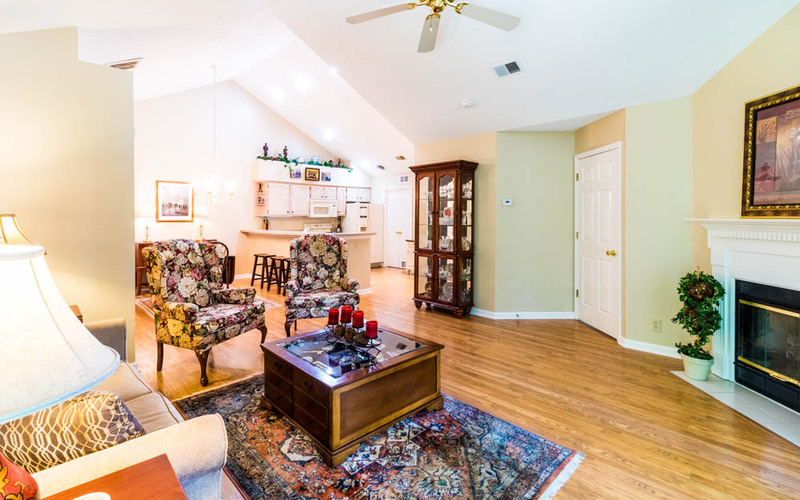 The same can be said of Susie's other listing, 3513 Saint Andrews Cir. 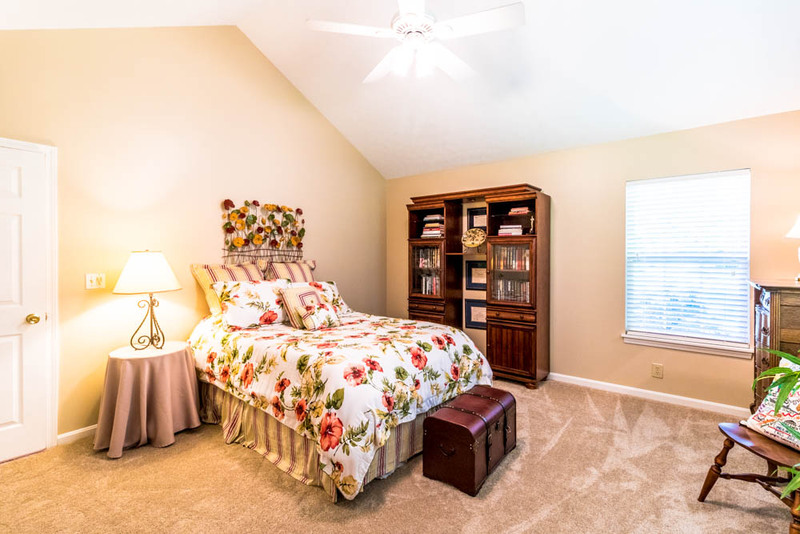 This beautiful condo is situated in Saint Andrews Village, right next to Standard Club country club. Standard Club has been a part of Louisville for over a century. Standard Club sets a high standard for country clubs in the Louisville area. Standard Club features an 18 hole golf course, a lap pool with diving board open for the whole family, and 5 tennis courts. There is a great friendly atmosphere, where it is easy to make friends with people who have the same interests as you. 3513 Saint Andrews Cir. is situated alongside Standard Club. This neat, comfortable, spacious condo features a great open plan design. New wood floors and carpeting extend throughout. 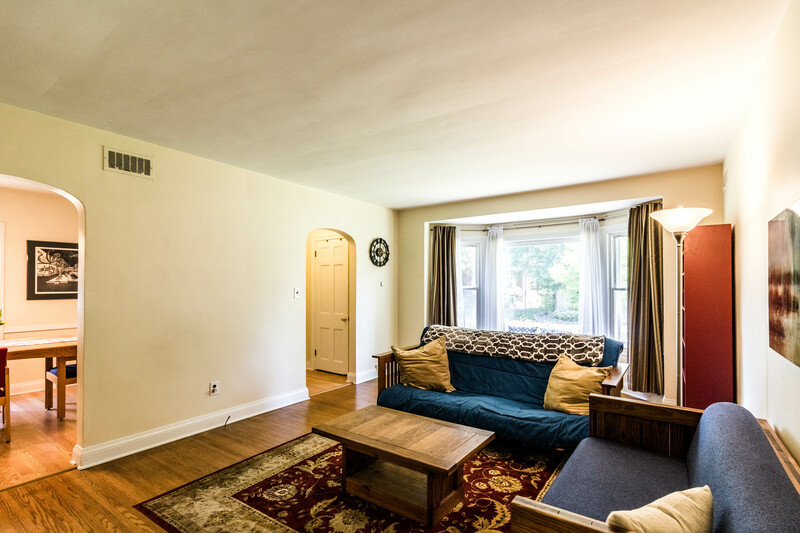 This condo features a window walled sunroom. 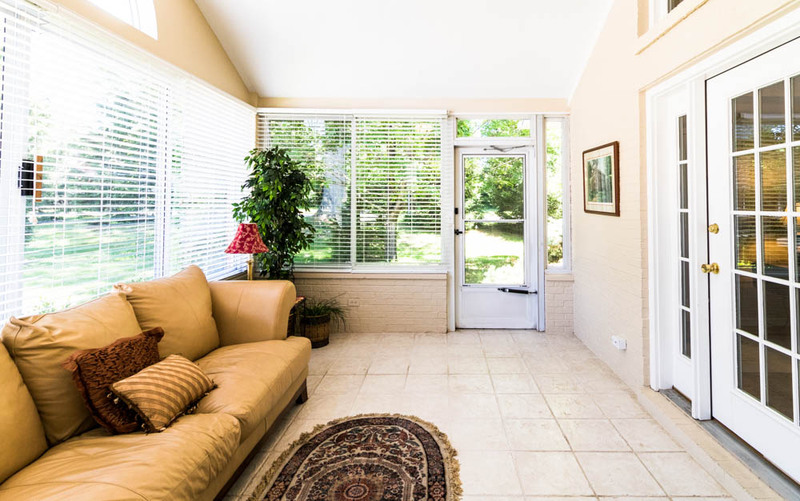 Who doesn't want a sunroom to sit back and relax at the end of a busy day or week? 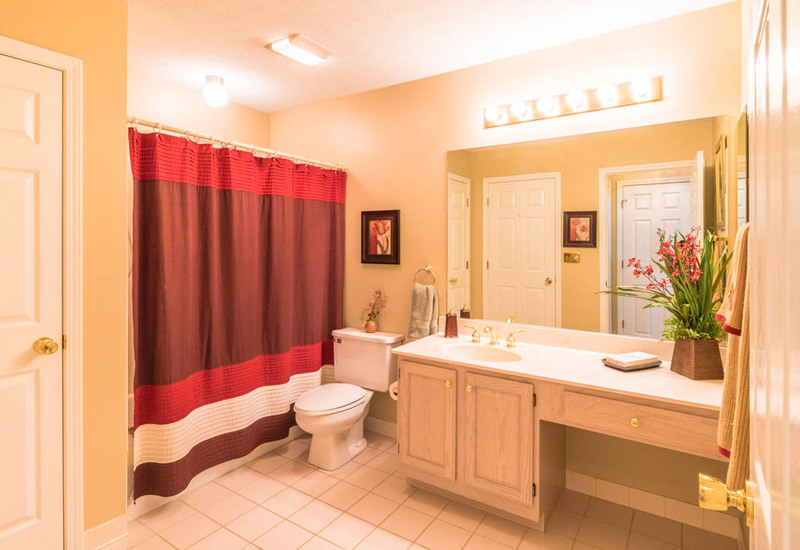 This home features 2 bedrooms, 2 full baths, and a double garage. Both bedrooms have walk in closets, and a convinient laundry room is situated off the kitchen, yet hidden from view. 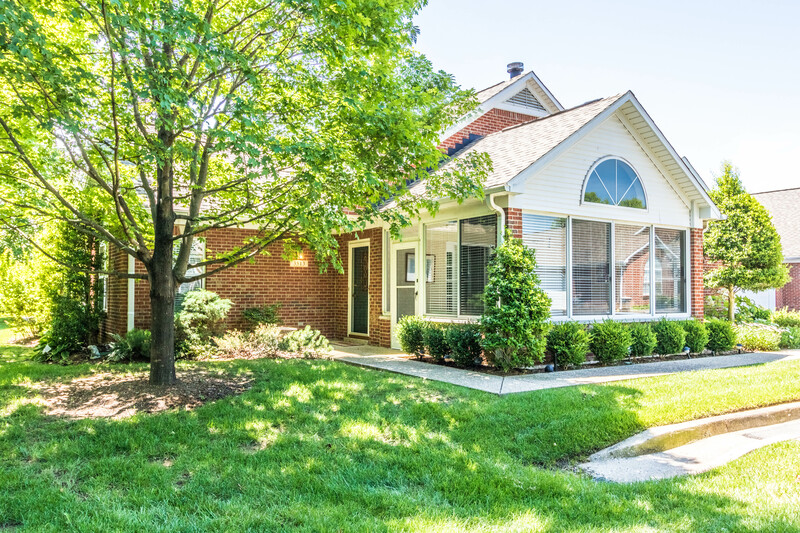 If you do or do not love golf, real estate Louisville buyers and owners will love this condo. 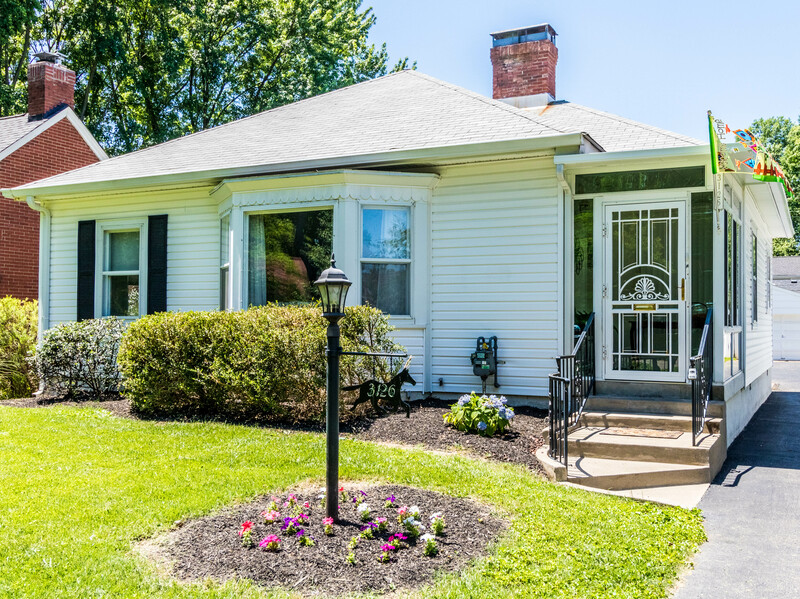 If you need more information about this home or other houses for sale in Louisville please contact Susie Gullet at Family Realty.